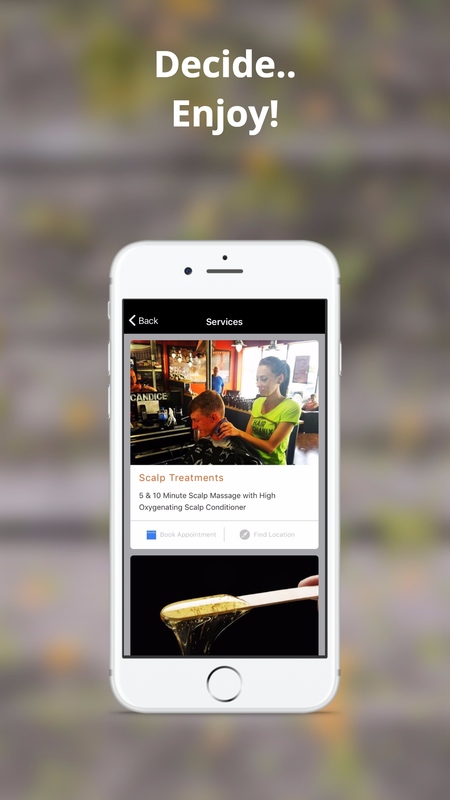 In today’s mobile world, you need a mobile presence for your business to reach your clients. Along with mobile apps, you also need to stay on top of all the latest online marketing trends, and that is where Bring Em Back Marketing comes in. 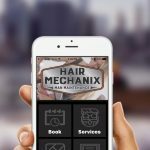 If your business offers a mobile app, it opens another avenue for new customers and gives you a unique ability to retain customers. 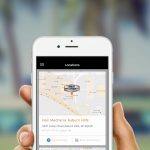 Bring em Back mobile app marketing is perfect for local businesses. Now, local restaurants can compete readily with major restaurant chains without spending a lot of money. A mobile app is a great way to offer online ordering or weekly specials only available on the app. 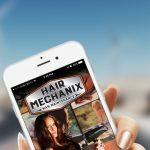 We can build inexpensive mobile apps with popular features for restaurants and many other retail or service businesses. 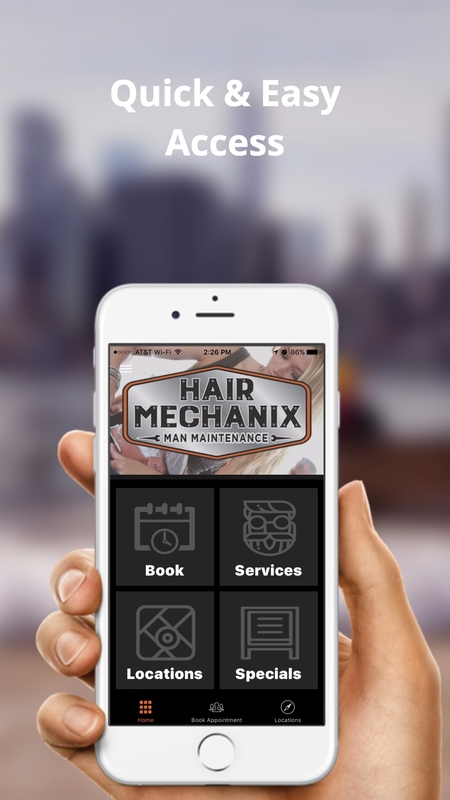 Say you own a hair salon with multiple locations, by offering your customers a mobile app, they could book an appointment for any of your locations quick and easy right from their phone. Your Bring em Back mobile app will be built for Apple and Android and submitted to iTunes and Google Play Store. Mobile apps may not be right for every business. Some businesses can really benefit from custom programs built into their applications. Many though, take advantage of the marketing benefits and that’s where we can help. Customers that download mobile apps are more loyal to a brand than those use their mobile phone to visit a website. 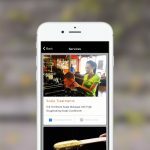 They are staying longer on an app to view specials, access exclusive content and interact directly with the business. Interactivity like direct calling, booking an appointments or ordering food are more frequent when readily accessible to someone that has downloaded your app. When your customers are on their phone (which is quite often), you are in their face so to speak. Push Ads are advertisements you add to push specials, notices, and information to customers that have downloaded your app. You can schedule the push times for the best customer retention results. Bring em Back marketing is inexpensive! Instead of spending thousands of dollars, you will only spend a few hundred for setup and the monthly rate is low too! 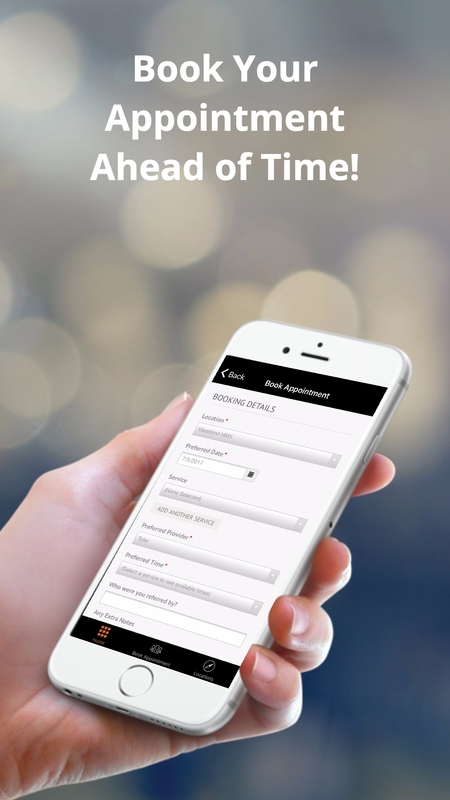 Our mobile apps are user-friendly and easy to navigate, as well as compatible with all the latest phones and tablets. All our apps have the ability to let the clients edit their content. If you would like to add menu items are new specials go right ahead. Of course, we are available to help you edit your content as well. 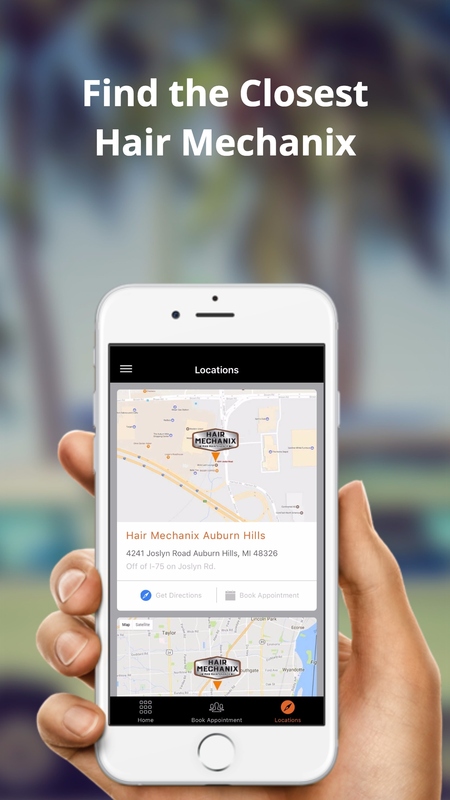 Give us a call today at 1.800.473.5530 or use our easy quote form and find out why a Bring Em Back Marketing app is the right choice for your business.